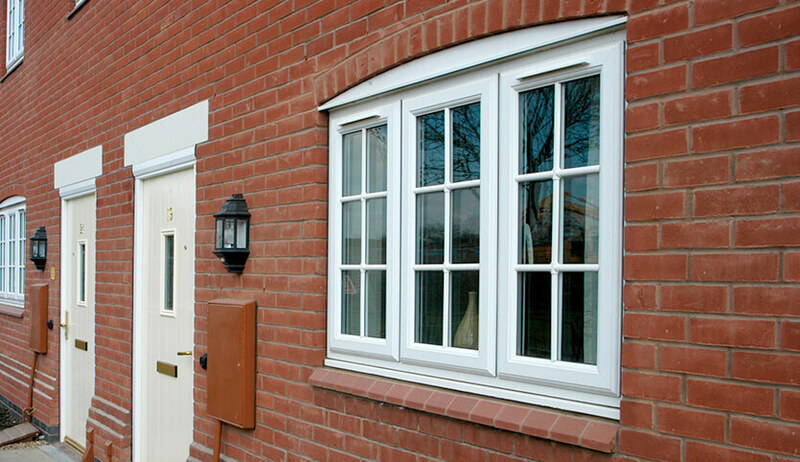 Triple glazing uses the same principles as double glazing and takes them a step further. The extra glazing panel significantly slows the escape of heat and strengthens the structure of the window. Triple glazing is up to five times more effective as an insulator than single glazing, dramatically improving your home’s thermal performance amongst other benefits. 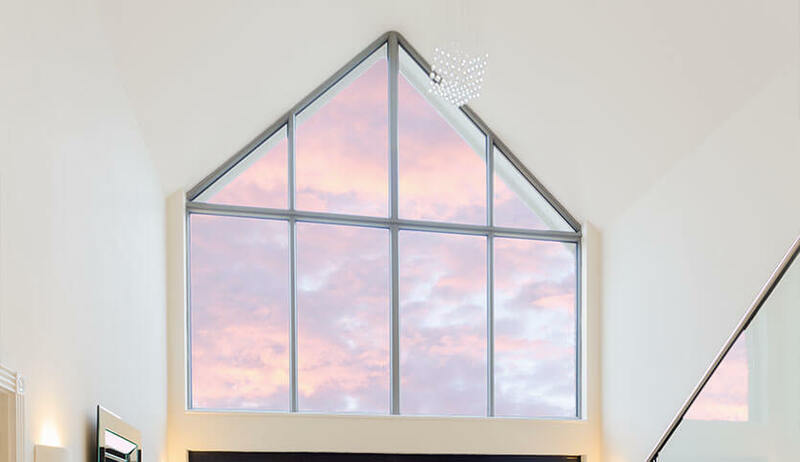 Extremely popular in many northern European countries, particularly Scandinavia, triple glazing is the best way to keep your home warm and safe when the temperatures outside plummet. 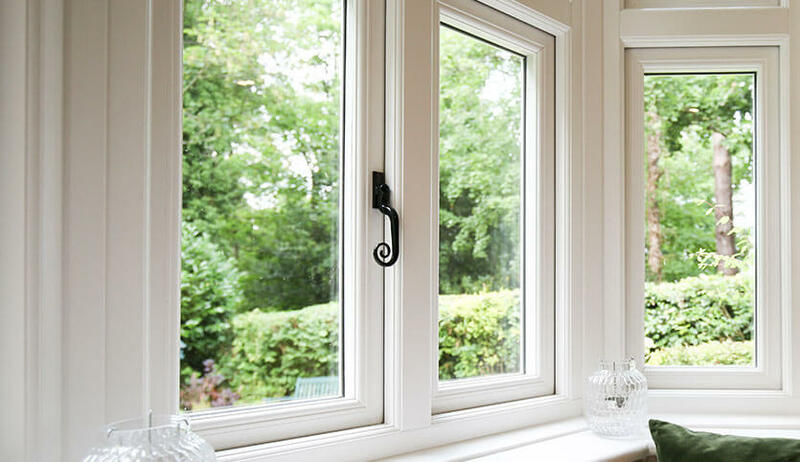 Why upgrade to Triple Glazing? When you want the ultimate in home insulation, triple glazing is for you. 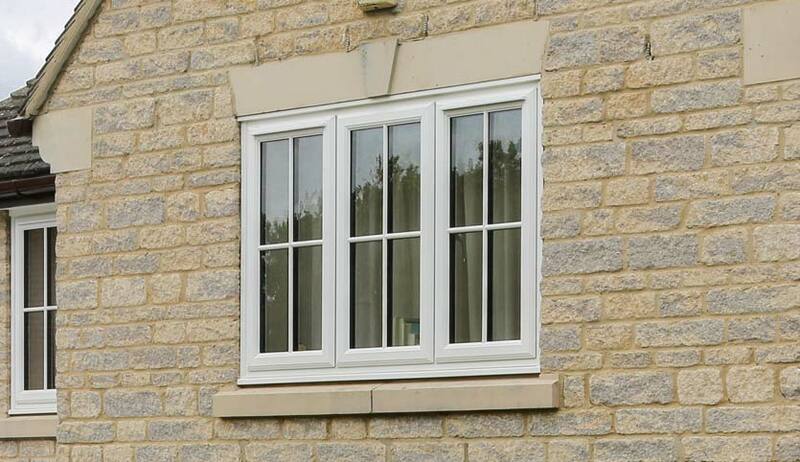 To ensure the best levels of heat retention, triple glazing is engineered in a specific way. High specification glazing is used as part of the sealed window system. A warm edge spacer bar stops cold from entering at the edges of the window and the spaces between the three panes are filled with Argon gas then hermetically sealed. The space between the window panes stops the air from circulating preventing convectional heat transfer. As energy efficiency requirements become increasingly strict, triple glazing has become far more common in new-build properties. To meet home carbon emission levels, triple glazing can help. When your home retains its heat, you’ll use your heating system less often, thus reducing your bills and protecting the environment. 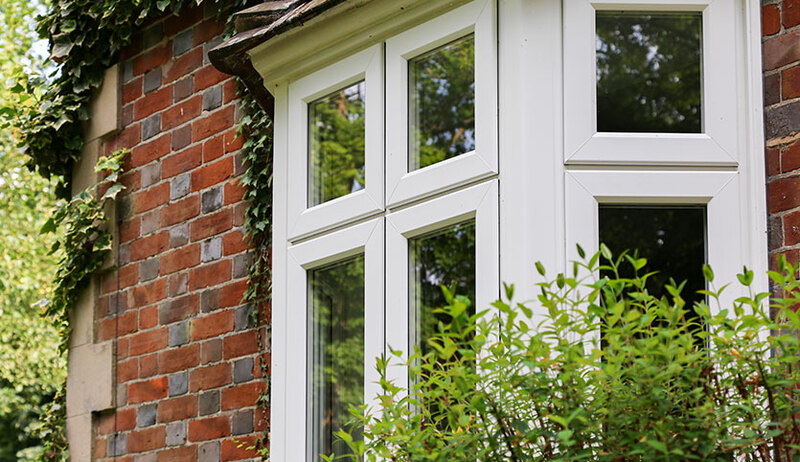 For replacing windows in older properties, triple glazing can achieve massive improvements in your home’s performance. If you live in a busy city centre, near to a main road, airport, or noisy factory, a quiet and peaceful home could be your ultimate dream. With triple glazed windows, this dream could soon become reality. Triple glazing is an excellent acoustic insulator. The three glass panes effectively block exterior noise creating a tranquil living environment where you can relax after a hard day’s work.